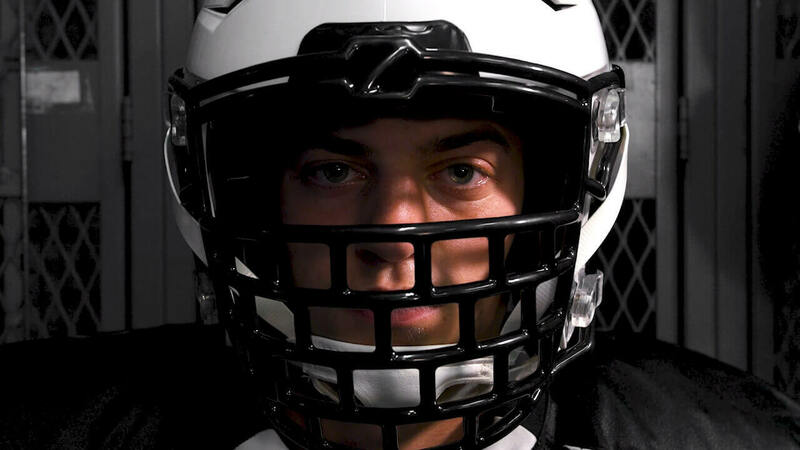 By casting the entire mask as a single piece rather than welding cheap steel together, Detroit-based Zuti Facemasks can make football facemasks that are stronger than anything else in the market. Their approach also enables new designs that traditional techniques can’t produce. 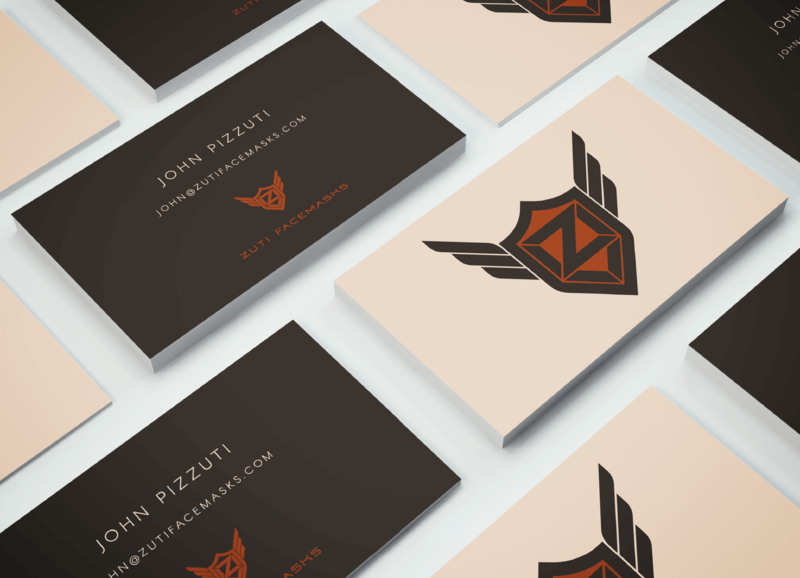 They needed a new brand identity worthy of their innovative and visually striking products. Discipline. Brotherhood. Work ethic. Respect. Teamwork. The ancient Spartans believed that the most important lesson—how to give and obey orders—was taught in the agoge, the training program that turned young men into elite warriors. And from feudal samurai to United States marines, every culture in human history has passed on these warrior virtues by pitting young men in a struggle to accomplish something greater than themselves. Even in our relatively peaceful time, those values are as important as ever. Football channels our basest impulses toward healthy ends. Along the way, young men develop virtues that will serve them well throughout their lives. Zuti Facemasks are much stronger than any other football facemask in the world. This strength is conveyed by the shield and its thick, simple line work. Word-of-mouth is crucial for a fast-growing equipment company. Their designs demand attention, and the logo’s simple (yet distinctive) geometry makes it easy to discern who made the mask. Over time, this will help Zuti establish themselves as the premier facemask company in the sport.